Apple, Amazon and John Lewis were among the most popular video ads in the world since last year's Cannes Lions International Festival of Creativity. YouTube has ranked the top ten global video ads over the past year ahead of the 2018 Cannes Lions festival, which starts on 18 June. The Cannes YouTube Ads Leaderboard is compiled based on number of views and watch time. The top three global ads are from India, Finland and France. 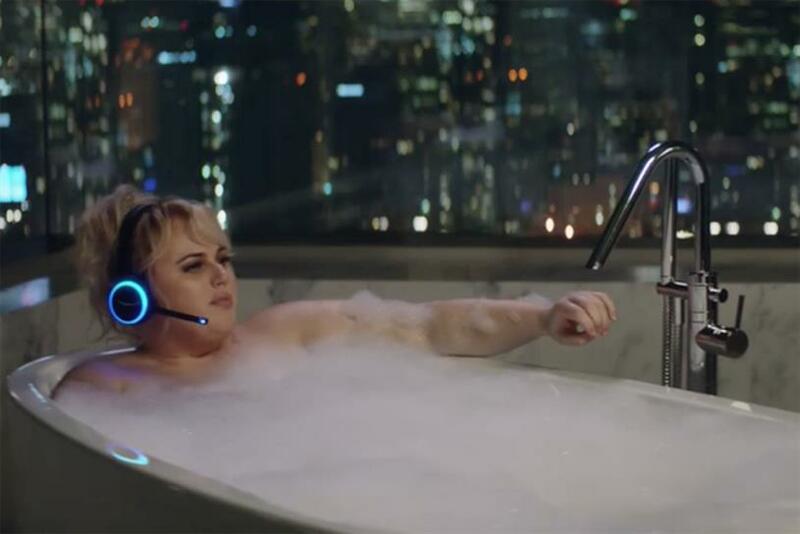 Amazon’s Super Bowl ad, which was created by Lucky Generals, came in at number four, while John Lewis’ 2017 Christmas ad, "Moz the monster" by Adam & Eve/DDB, was ranked the ninth most popular global ad. The full list is as follows. 8. Budweiser 2018 Super Bowl Commercial | "Stand By You"